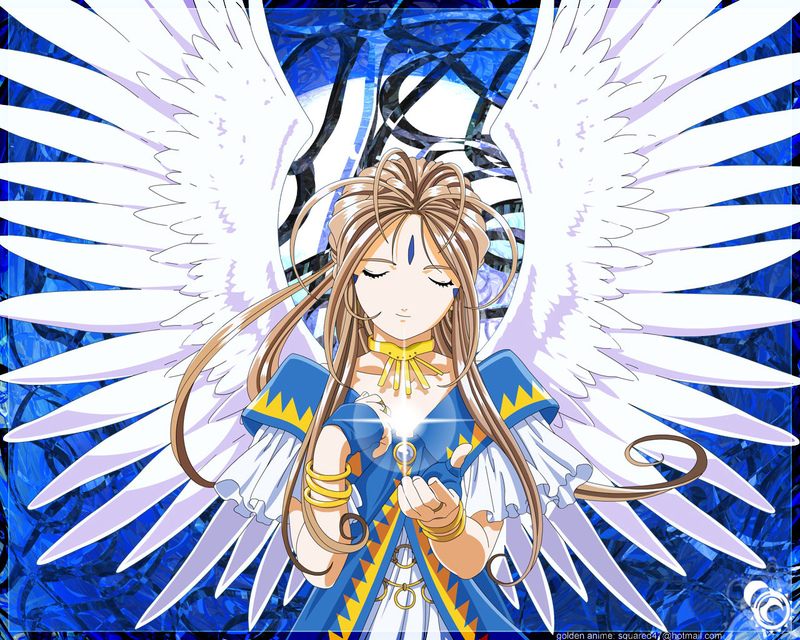 My prized Belldandy vector, first proper vector i ever did and still one of the best. Wallpaper designed for people who dont use many icons..
very nice vector work! keep it up! oo, the belldandy from the movie, nice! -------------------------------------------------------------------(...) is the Simon Cowell of Minitokyo, if you get a favourite from him, consider yourself a truly excellent artist." "I'm just trying to change the world, one artist at a time." keithfiannn... any content to that post? i mean, other that what i've already posted ealier..